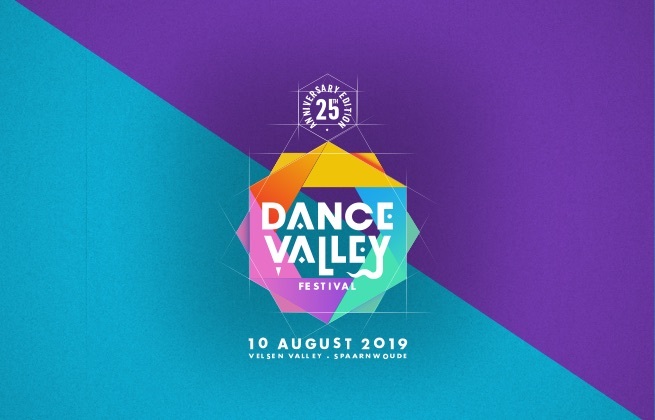 This ticket allows you access to Dance Valley 2019 on Saturday, 10th August, 12:00 - 23:00. 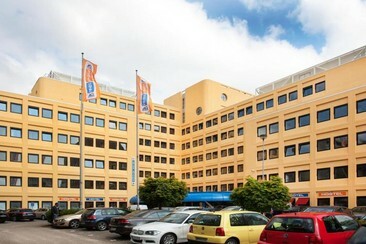 Hotel King's Court Amsterdam is situated at a unique location in Amsterdam New West, where important link roads come together. Vondelpark Open Air Theatre is 2.1 km from the hotel, while Van Gogh Museum is 2.7 km away. 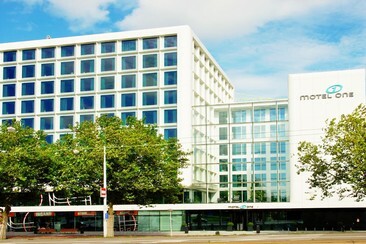 The nearest airport is Schiphol Airport, 8 km from the property. 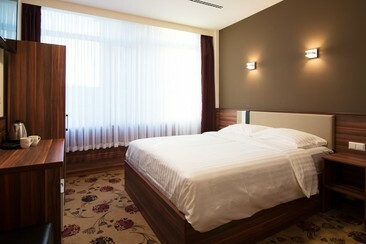 Hotel King's Court Amsterdam offers its guests 98 comfortable rooms. All rooms are non-smoking and have a flat-screen TV, air conditioning, in-room safe, and a refrigerator. Private bathrooms include a shower and hairdryer, while complimentary high-speed wired Internet access is available in each unit. 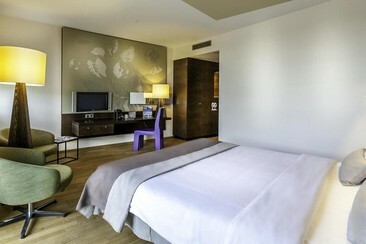 Located just between Amsterdam city centre and Amsterdam Schiphol Airport, Hotel Artmeis combines luxury, art and design with a comfortable and warm atmosphere. It features a gym, free Wi-Fi internet access and a waterside terrace for the warmer days and all guest rooms include a piece of art designed by a Dutch designer. The Restaurant-Bar 'De Stijl' is the central meeting point of the hotel serving modern cuisine with seasonal Dutch ingredients inspired by Piet Mondriaan. 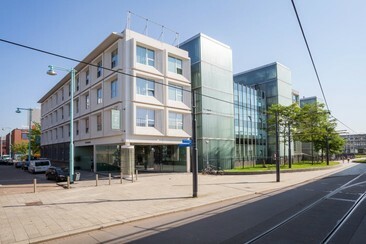 A bus stop is opposite the hotel which offers a direct service to Museum Square and Amsterdam Schiphol Airport is 10 minutes away by car. Guests who wish to explore the local area can make use of the tour desk, bicycle rental and packed lunch services. Hotel Herberg is located in the former farm Weltevreden in Velsen. Landgoed Beeckestijn is 6 km from the accommodation, while Snowplanet is 3.4 km away. 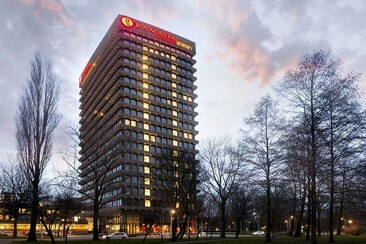 The nearest airport is Schiphol Airport, 28 km from the property. The hotel offers a restaurant, a sauna and a seasonal outdoor swimming pool. Hiking is among the activities that guests can enjoy near Hotel Herberg 1883. All rooms at hotel Herberg are equipped with comfortable box spring, ensuite bathroom, comfortable seating, free WiFi, TV, kitchenette with fridge and dishwasher, coffee & tea maker. Guests can also enjoy your own terrace. Hotel De Zoete Inval is situated in Haarlemmerliede, a village which lays centrally between Haarlem and Amsterdam at about 1 kilometre away from train station Haarlem Spaarnwoude, a shuttle service to and from the accommodation is available upon request. 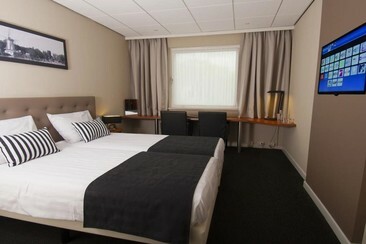 Hotel De Zoete Inval offers comfortable rooms with air conditioning and extra long beds. Complimentary coffee and tea are available in the rooms. All bathrooms are new. Free parking is available on site and free Wi-Fi is available throughout the property. Dance Valley is one of the longest running electronic music festivals in the world, taking place just north of Amsterdam in Spaarnwoude. Celebrating its silver anniversary this year, the festival has been showcasing the biggest and brightest names in dance music for a quarter of a century. A classic one day affair, Dance Valley features 7 music areas and takes place in the lush Velsen Valley in Spaarnwoude, just north of Amsterdam. Velsen Valley is an idyllic setting that lies to the north of Amsterdam and is home to sunny meadows, mysterious woodland and shimmering lakes that are inhabited each year by the euphoric excitement of Dance Valley.